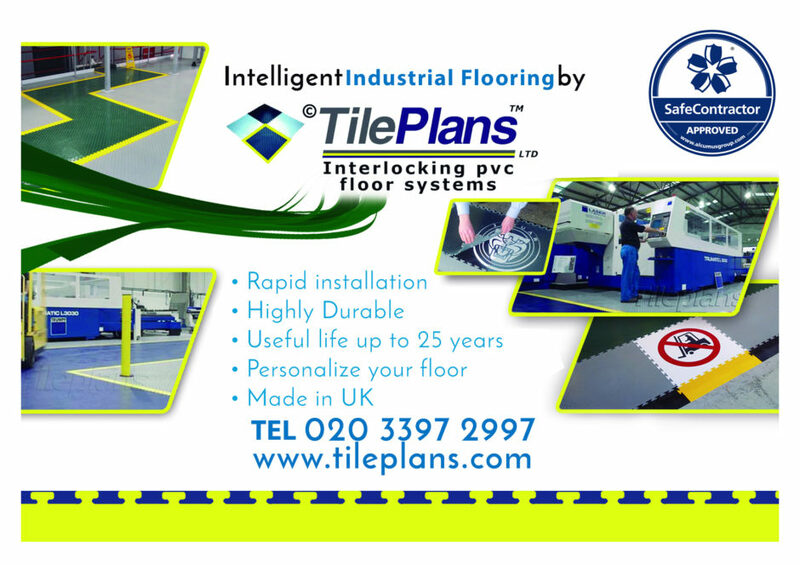 PR agency Kazoo has created a custom-made office floor using Tileplans’ PVC interlocking floor tiles from its range, which are durable, easy to install and maintain. 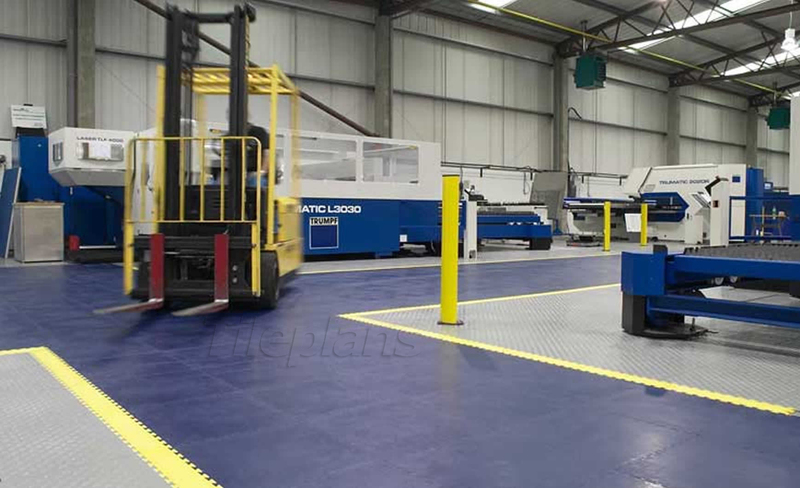 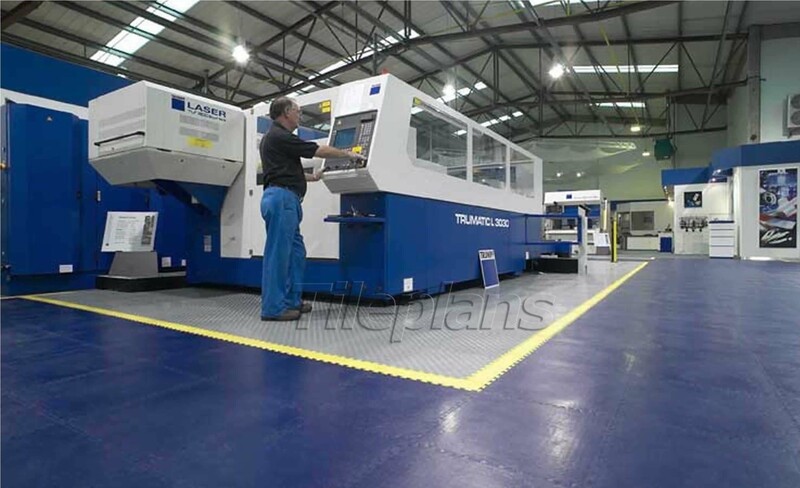 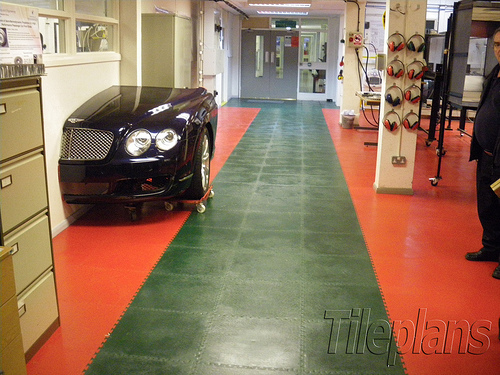 The Tileplans commercial-flooring range of PVC and Rubber Flooring Tiles and Matting gives customers a variety of options with which they can design their own custom-made office floor in ten standard colours. 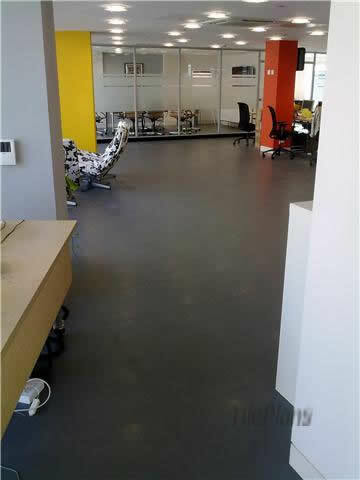 Kazoo chose a new mid-grey colour PVC interlocking tile and provided a sample and the colour code so the office floor tiles could be manufactured to match the colour in the TilePlans leather-grain smooth-finish style. 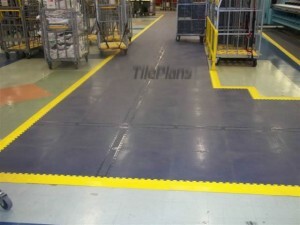 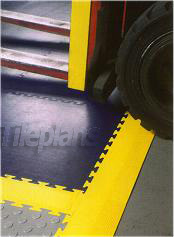 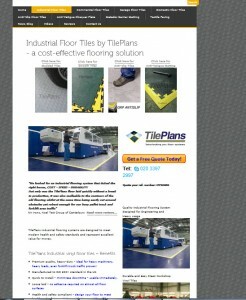 The Tileplans office floor system is easy to clean and spillages can be wiped off or removed with cleaning fluid. The commercial office flooring range incorporates a variety of office floor tiles that reduce noise and vibration as well as resisting oils, chemicals and stains. 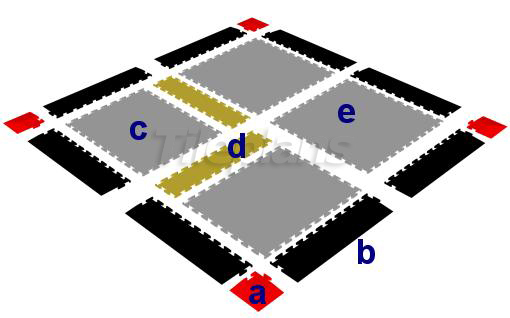 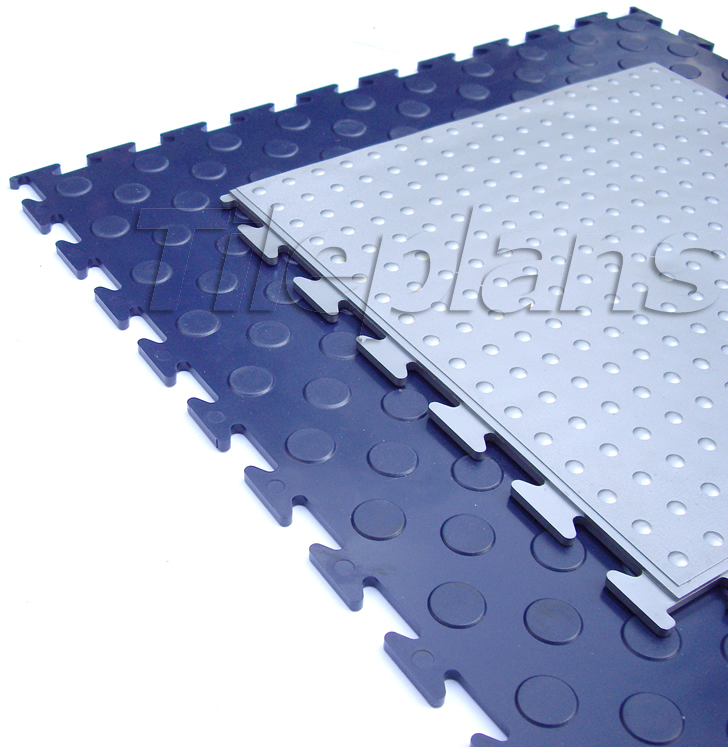 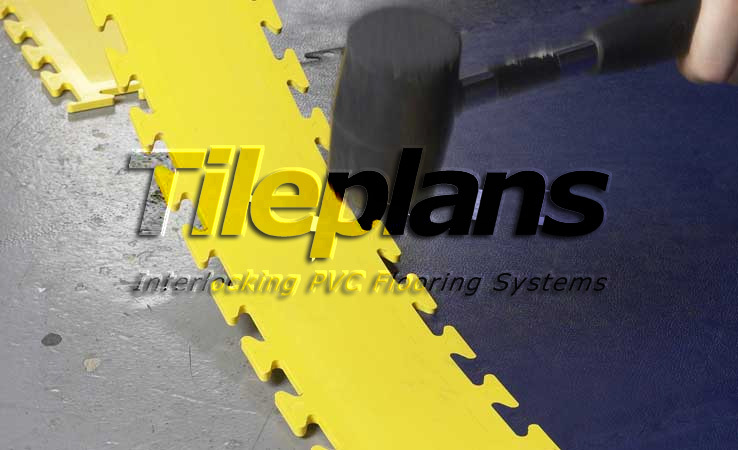 Tileplans’ office-flooring range includes PVC Studded or Raised Disc PVC Interlocking Floor tiles for slip resistance and Smooth or ‘Leather-Grain’ PVC Interlocking Flooring tiles for flat and smooth surfaces. 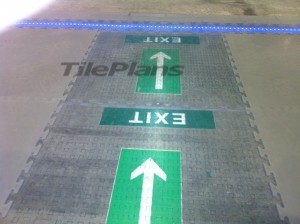 Also offered are Dimpled PVC Interlocking Floor tiles, which have easy-clean, anti-fatigue qualities, and Hidden Joint Tiles in a slate-texture or dimpled variety. Customers can design a custom-made office floor to match their purchasing criteria and their corporate image. There are also options to include a company logo within the office floor, either through placing the logo under clear tiles or by having it printed on graphic tiles.